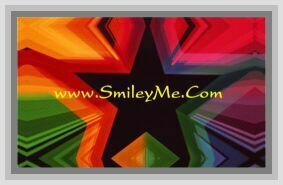 Get Your Pretty Party Themed Stickers at SmileyMe! Party Themed Stickers with Popular Birthday Icons Like Presents, Party Hats, etc. Includes 2 Sheets.